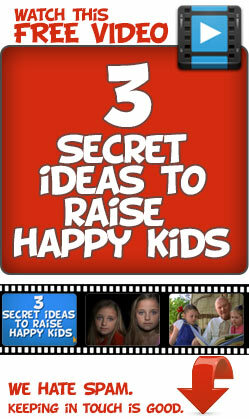 Would you like to know the 3 Secret Ideas to Raising Happy Kids. 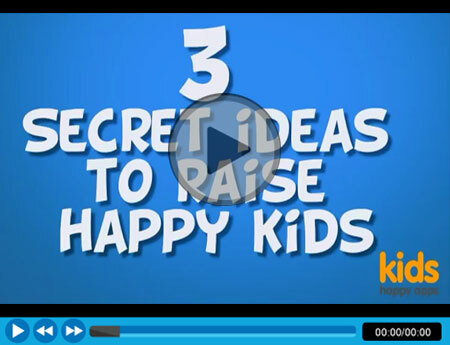 In our research creating apps that teach kids about emotions, and happiness, we have found some common themes to raising happy kids. We have refined this into a 5 min video that will teach you the 3 best skills to develop in your children to make them truly happy.